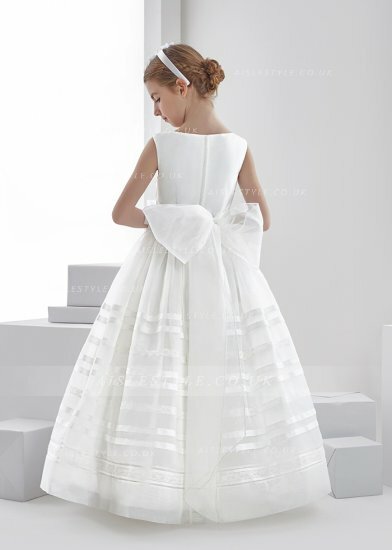 Jules on the moon: Find the perfect first communion dresses at Aisle Style! 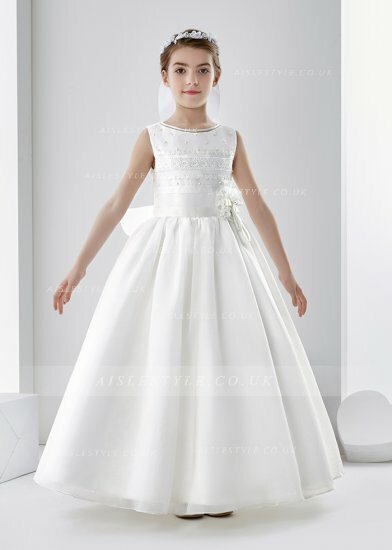 Find the perfect first communion dresses at Aisle Style! In a recent post I showed you what I wore for the first holy communion of my sister and today I want to talk to you about what children should wear for their communion. My sister actually wore floreal pants and a beautiful mint jacket, not the typical dress for an holy communion but in her case they gave her a white frock to wear above in the church so it wa useless to buy her a typical dress and spend a lot of money for the outfit of one they that people would not even see! But when it was my turn, a lots of years ago, I did wear a beautiful and typical dress. 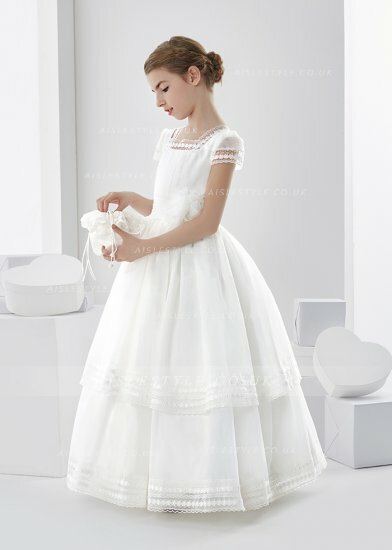 Recently I found that there are lots of sites that sell first communion dresses, on of them is Aisle Style. 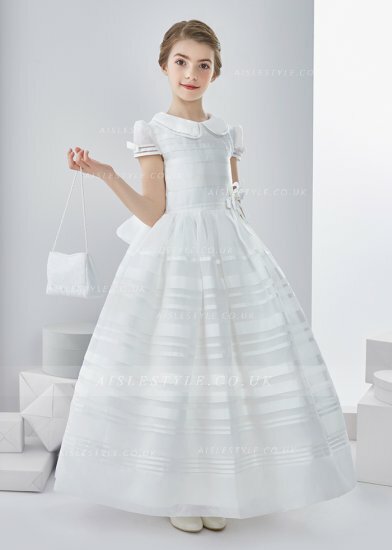 They sell very typical communion dresses, especially white communion dresses, which are perfect if you want your daughter to be beautiful and even to feel special. I remember that when I was looking for 1st communion dresses I'd like to feel like a princess because it was a special occasion. Obviously, these are first holy communion dresses and the import thing is the "holy part" of the occasion but I think that looking for holy communion dresses should be also funny for a little girl. I leave you down below some images of girls communion dresses just in case you want to get inspiration! Davvero, una più carina dell'altra! Awww, how cute are those dresses! My younger self would have loved one! These dresses are all beautiful! Sono una nuova follower, ti aspetto! Cute dresses.Maybe we could follow each other.